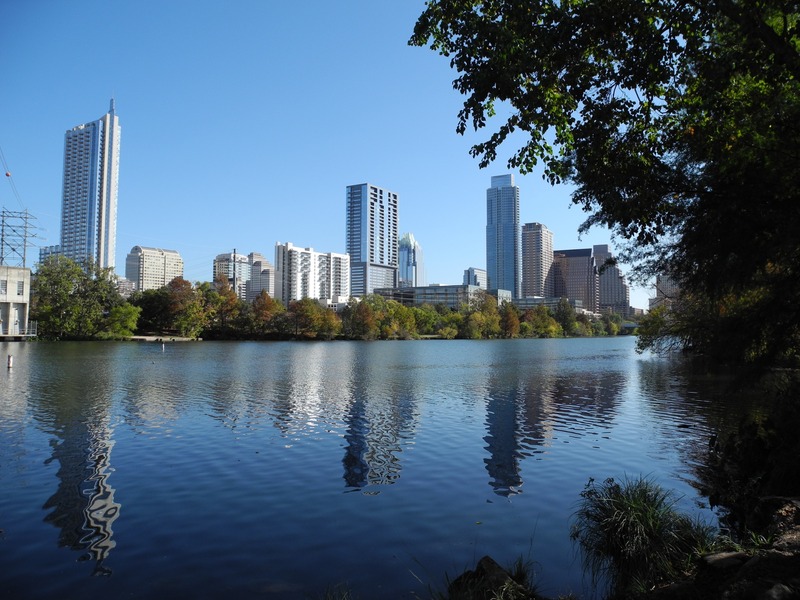 Vic Mathias Auditorium Shores, formerly known as Town Lake Metropolitan Park, has been a popular destination for residents and visitors alike for decades, thanks to the views of Lady Bird Lake, and its central location in the heart of Austin. 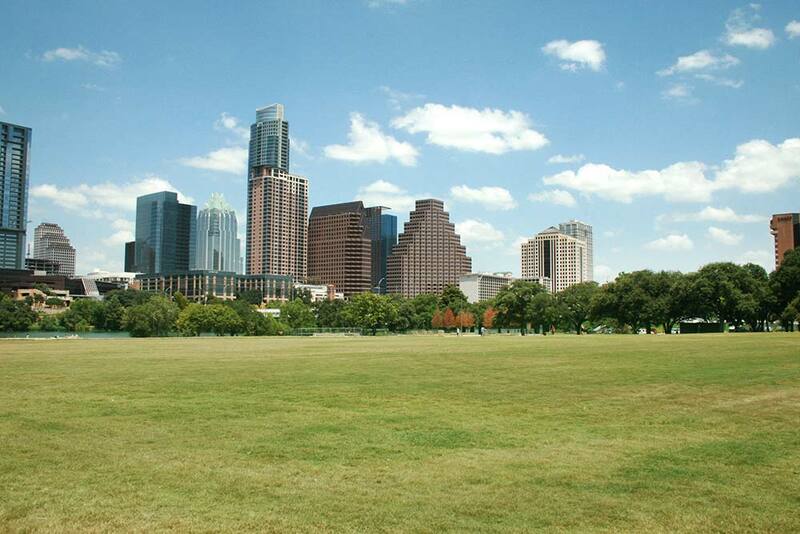 However, the park was in great need of enhancements and re-development to keep its status as a premiere green space. 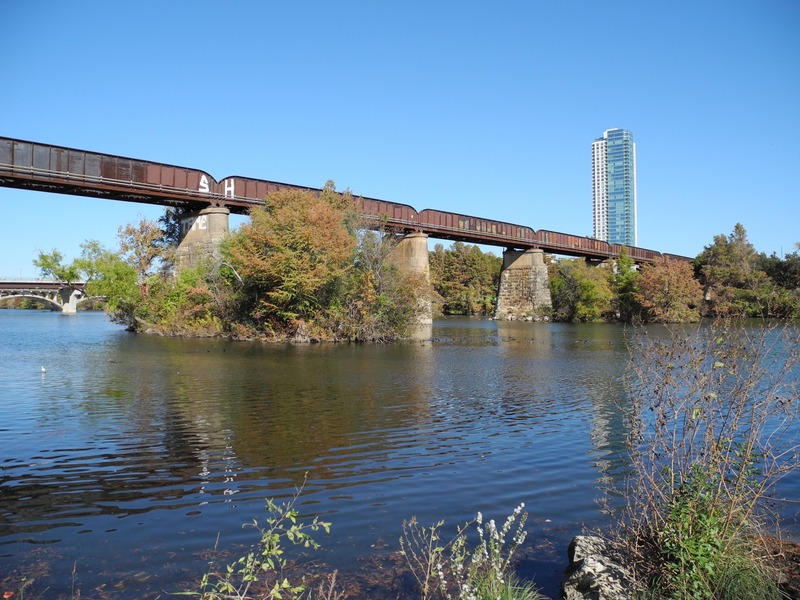 In 2015, Austin Parks Foundation (APF) and the City of Austin Parks & Recreation Department (PARD) commissioned a study with Tur Partners, a nationally acclaimed advisory firm, to provide recommendations for enhancing public access and enjoyment of Austin’s waterfront parks. 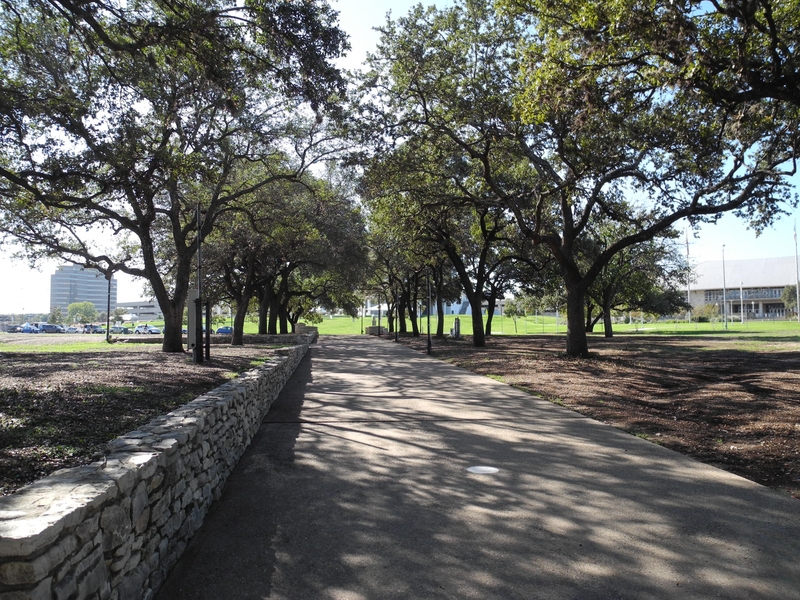 Extensive research, analysis and discussions with stakeholders generated a long-term vision for Auditorium Shores and surrounding park land, which was delivered in a final report to City Council. 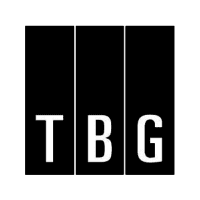 In 2016, TBG Partners, an Austin-based landscape architecture & planning firm, acted as the design consultant for improvements to Auditorium Shores. Today, the park boasts a new irrigation system, re-graded lawn, high performance turfgrass and an enhanced off-leash dog area. While parts of the park were temporarily closed for construction, portions remained open during each phase of the project, and uninterrupted access to the Ann and Roy Butler Hike & Bike Trail was a priority throughout the construction process. 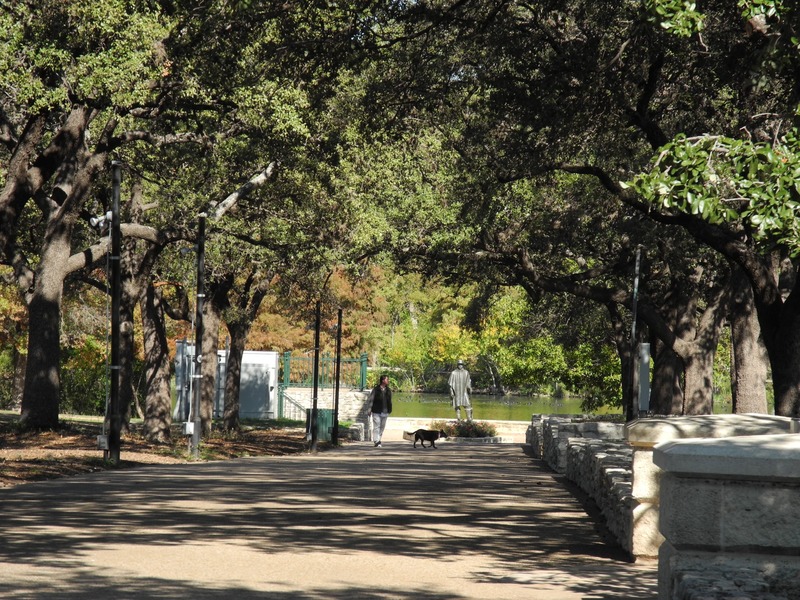 The design schematic and plans can be seen at the City of Austin Parks and Recreation Department website, but the best way to view the success of this project is to visit it in person!